when you need to eat gluten free. 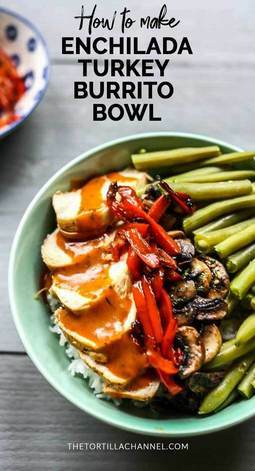 A simple, easy and fast recipe. 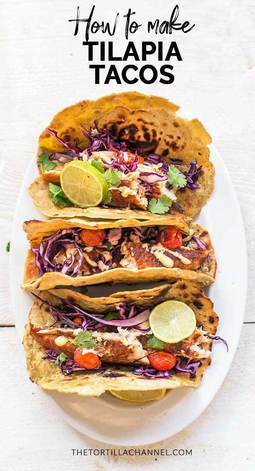 These tilapia fish tacos are made with avocado paratha flatbread. 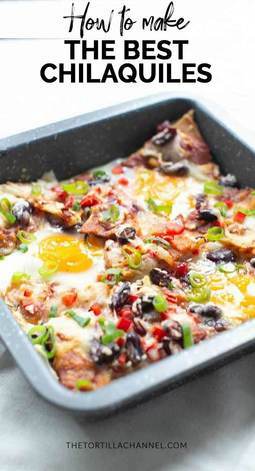 It is an oven dish that is easy to make and delicious. 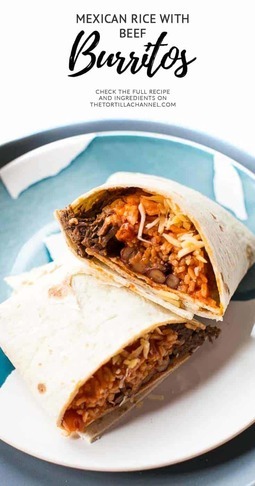 These beef burritos are made with Mexican rice wrapped in a soft big tortilla. Add some chili beans and I guarantee you will be in burrito heaven. 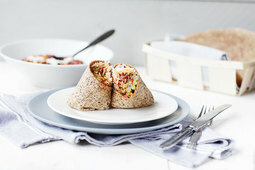 Looking for a tasty vegan wrap for lunch or dinner? 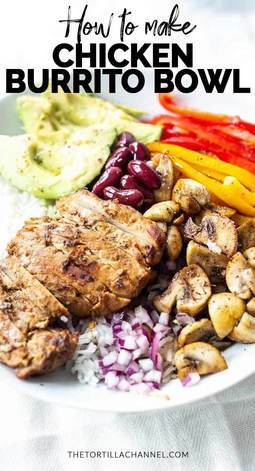 Then this recipe is for you with simple ingredients. 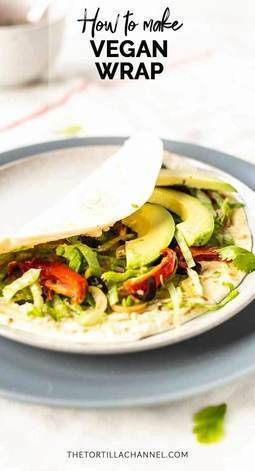 This delicious wrap is done in no time. 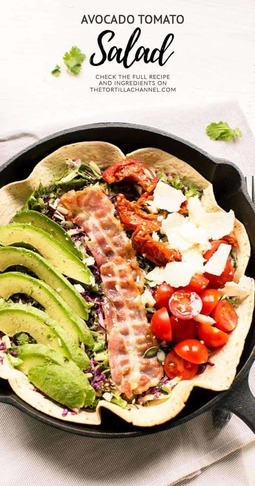 Easy to make avocado tomato salad served in an oven baked tortilla taco bowl. This salad looks so festive with all of the bright colors and a great vinaigrette. 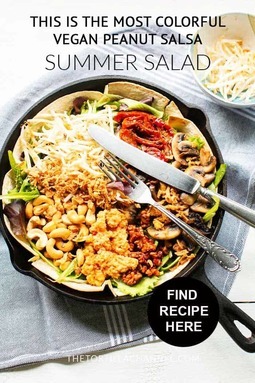 You can eat the whole salad including the salad bowl. Tacos on the blog. 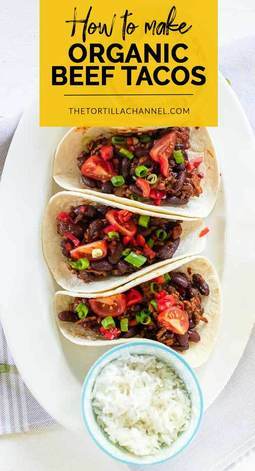 Do you want to know How to make the best organic beef tacos? I promise you'll love them and go back to the recipe again and again. 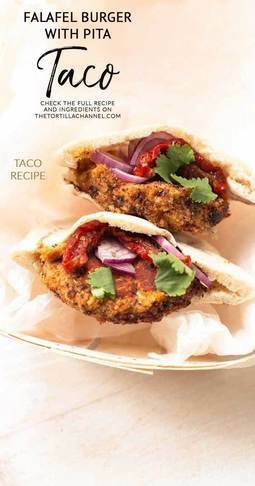 A falafel burger with pita taco is one great vegan burger. It is made with chickpea, chili pepper, spices and garlic. 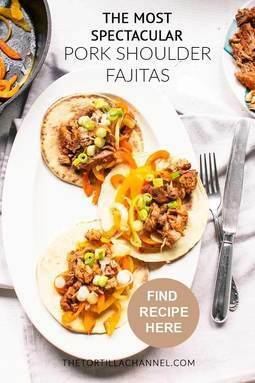 Half a pita bread and you have two tacos. Add some onion, tomato or sauce to turn it into a great lunch or dinner. How to make a chicken wrap is so easy. 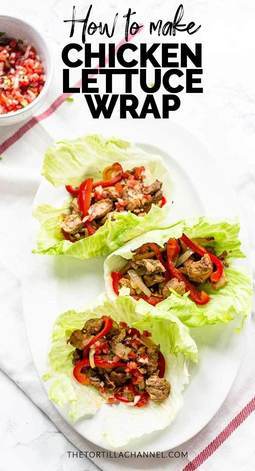 Today we show you how you make this Mexican chicken wrap and eat it as a lunch wrap or a dinner wrap. It's up to you. 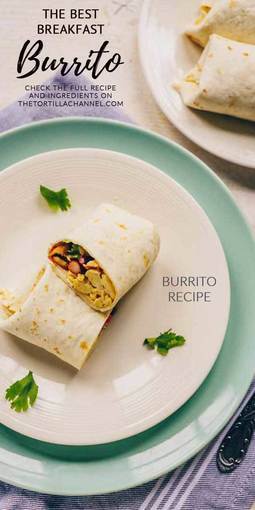 This breakfast burrito is made with eggs, bacon and vegetables and is a good start for the day. This burrito is done in less than 10 minutes and freezer proof you so can make them ahead of time. 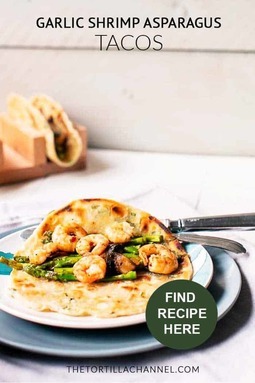 Looking for a delicious shrimp fajita? Then this recipe is for you. It is simple, easy and fast. 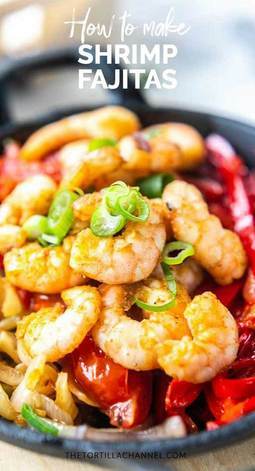 You can have these shrimp fajitas on the table in less than 15 minutes. This colorful vegan peanut salsa salad is easy to assemble and contains a lot of delicious ingredients. 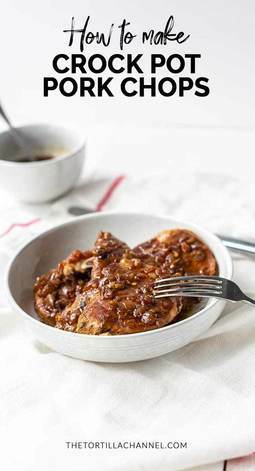 Looking for an easy slow cooker pork chop recipe? Take a look at these crockpot porks. 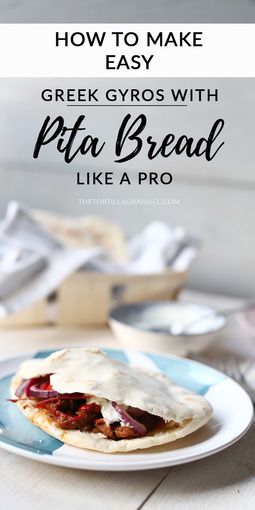 It is easy to make, done in less than 3 hours and super delicious. 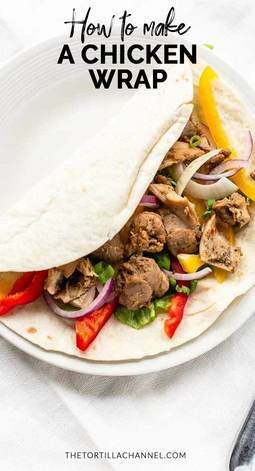 This recipe shows how you can prepare easy Greek gyros with homemade pita bread. 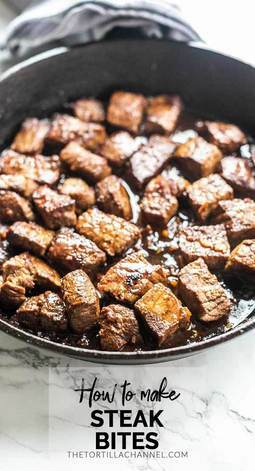 It's made with pork shoulder and lots of spices. 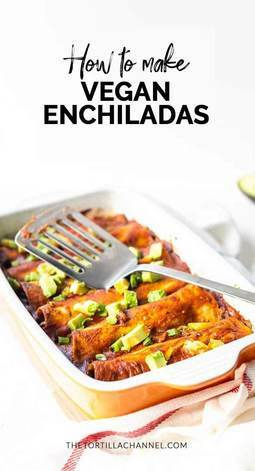 Looking for a delicious vegan enchiladas? Look no further this recipe has got it all. Enchiladas with lots of veggies, bite and yummy homemade enchilada sauce. 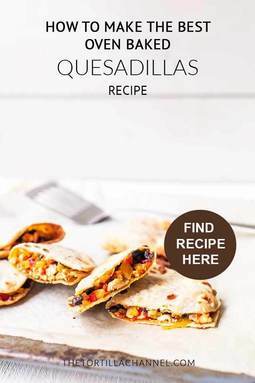 These tasty oven baked chicken quesadillas are super easy to prepare for lunch or afternoon snack. They are stuffed with chicken, red and yellow bell peppers, onion, black beans and grated cheese. 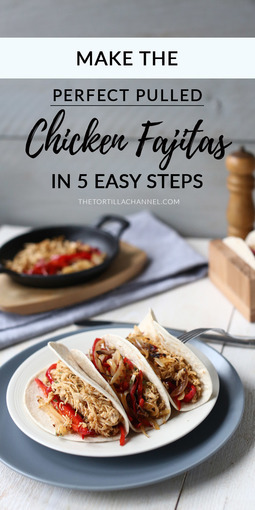 These pulled chicken fajitas are soft and tender and require just 5 easy steps to prepare. 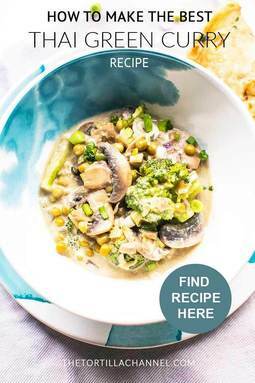 This vegan Thai green curry is an easy dinner recipe for weeknights and the weekend. It contains lots and lots of vegetables and tastes amazing. The best ground beef and homemade oval tortilla bread makes the best tortilla burger. 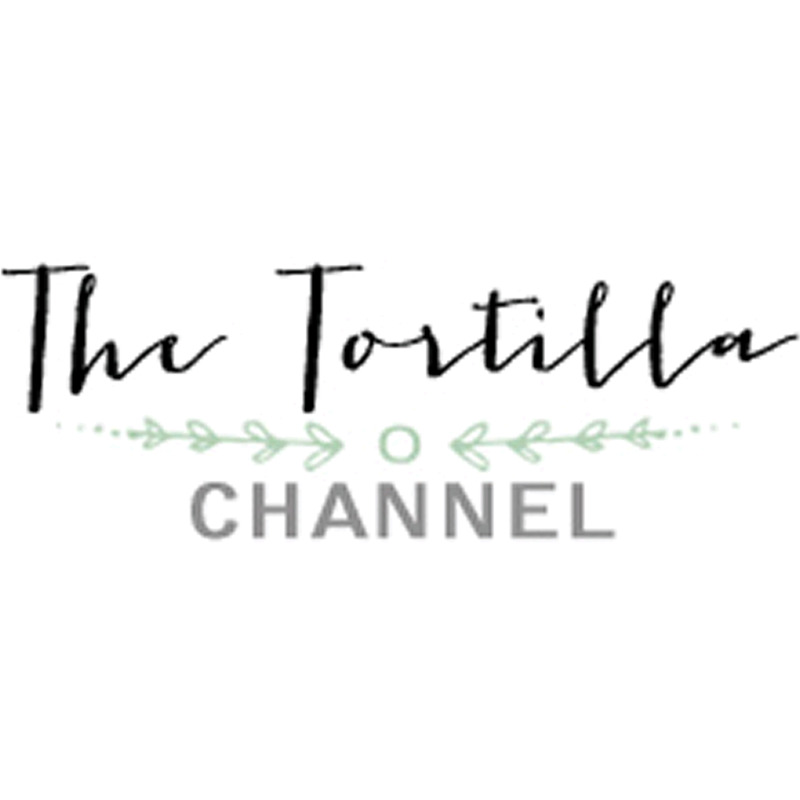 Are you ready to learn how you can make the best tortilla burger? 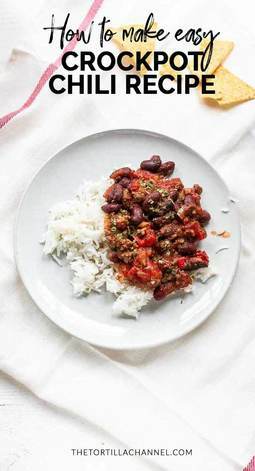 This recipe shows how you can easy make a delicious chili with a Crockpot. 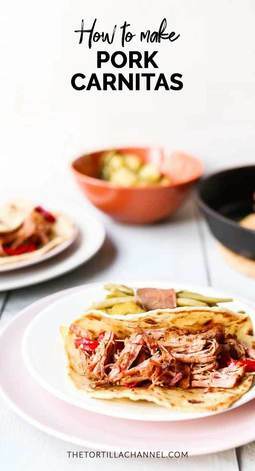 Slow cooked spicy soy pork is easy to make and super delicious to eat with Chinese steamed buns.